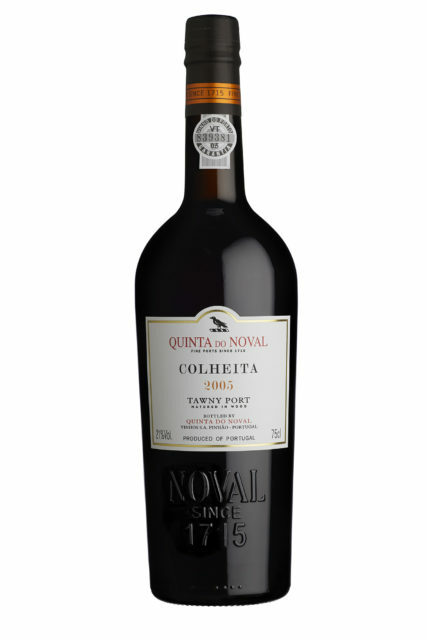 Port producer Quinta do Noval has released just its fifth colheita in 25 years, the 2005. The 2005 follows the 1995, 1997, 2000 and 2003 colheitas – an expression of tawny Port produced from a single vintage rather than blended with wines of other vintages to produce (over time) 10, 20 or 30+ year-old tawny Ports. The release represents half of the stock laid down for the colheita the Quinta explained, as after 13 years in barrel the wine was showing “magnificently”. The other half is being kept in barrel a little longer for another bottling or indeed bottlings in the future. The 2005 growing season was very dry, with November 2004 to April 2005 seeing 80% less rain than average and higher than normal temperatures. Followed by a hot summer yields were naturally very low but also led to very concentrated fruit. A little rain in early September provided a necessary refresher and harvesting took place from the third week of September through to 16 October. Technical director Carlos Agrellos said: “The Colheita 2005 has a complex nose that combines nuttiness with elegant fruit. It has a silky texture with a soft tannic backbone.